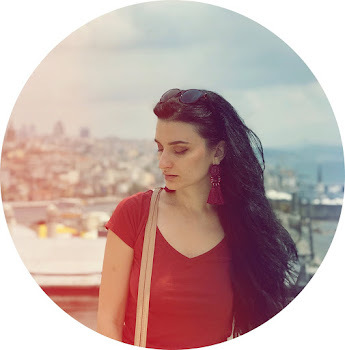 I've been invited to create something for Art by Miran challenge blog. I really like the beautiful anime/manga digi stamps by this lovely artist. So, I couldn't resist and I accepted the invitation. I made a bookmark using an adorable digi stamp called ''Bookaholic Katie''. This design is just perfect for book lovers and school projects. If you are looking for whimsical digi stamps, then Art by Miran etsy shop is the place. 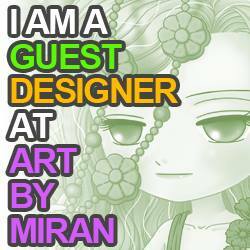 If you want to join the fun , then check out Art by Miran blog for all details. Really beautiful work and great inspiration! I hope you like today's creation. Thank you Vicky for inviting me. Have a wonderful day ! now how fantastic is this card!!!??? I LOVE it! Gorgeous card! Love the way you color!